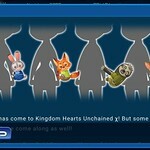 Fans had been craving Kingdom Hearts Unchained Ï‡ for awhile in the west so it comes as no surprise that the free-to-play mobile title has done significantly well in North America. 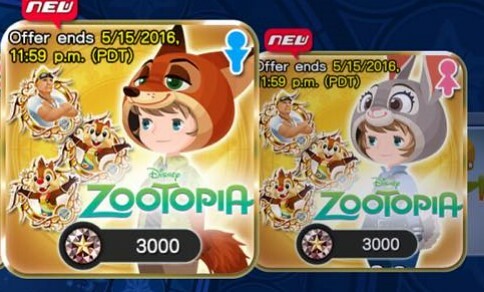 In about a month, the title has surpassed the 2 million downloads mark and in honor of the occasion, Kingdom Hearts Unchained Ï‡ is offering new rewards featuring Zootopia characters. 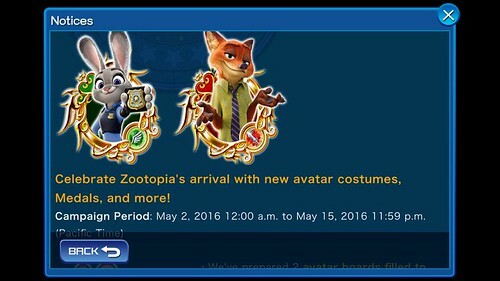 First, you can purchase avatar boards for Judy Hopps and Nick Wilde at 3,000 jewels a piece. By completing these boards, you can also get their corresponding medals. 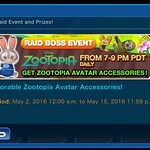 On top of that, there's a Queen Bee Raid Boss event where you can win adorable little Zootopia accessories featuring characters Finnick, Flash, Judy, and Nick. To play the event at half the AP, play between the times of 7pm to 8:59pm PT. 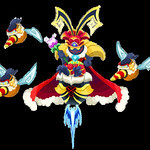 You'll also earn double the lux during this time and are twice as likely to encounter Queen Bee. There's only a few days left on this event so be sure to play as much as you can before May 15th at 11:59pm PT.